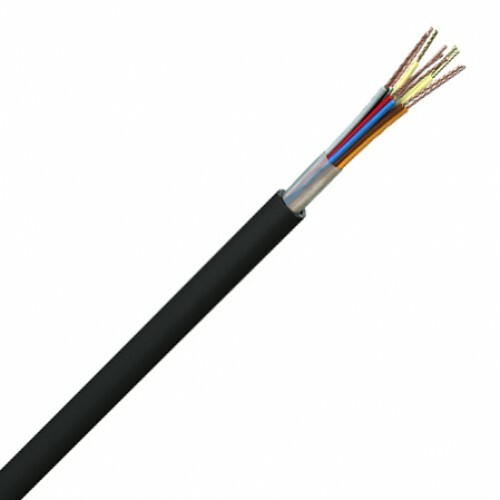 Manufactured for use in local area networks to link between pole and building or two buildings. Govern to CW1411 & CW1417 they incorporate high tensile steel strainer wires within the cable to prevent stress on the copper conductor. 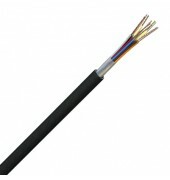 A black polyethylene sheath, which is UV stable, offers excellent weather resistance.